Sweden has figured out how to keep food free of salmonella. Why can’t Canada? 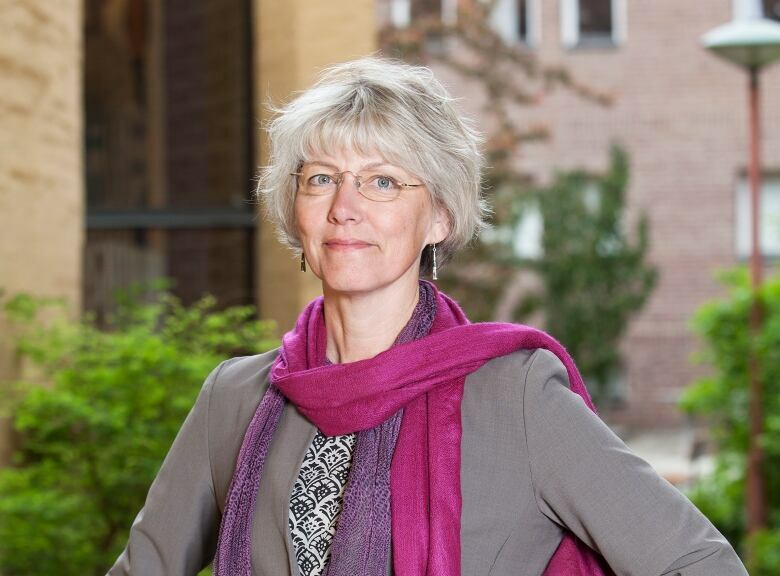 When it comes to controlling salmonella outbreaks, Canada could learn a lot from Sweden. The Nordic country is on a passionate mission to eliminate the harmful bacteria from its food. Thanks to strict regulations that apply to chickens and other animals, few Swedes get sick from salmonella. Meanwhile, outbreaks caused by contaminated food, especially chicken, are frequent occurrences in Canada. Every year, there are an estimated 87,500 cases of salmonella infection across Canada, according to the federal government’s yearly foodborne illness estimates. While it’s not clear how many of them were caused by contaminated chicken, as of last week, 566 Canadians had been diagnosed since May 2017 with salmonella infections linked specifically to frozen breaded chicken products, and 95 of them were so sick with fever and diarrhea, they had to be hospitalized. As a consequence, there have been 13 recalls of raw breaded chicken products in Canada since July 2017. Salmonella is normally found in the intestines of animals, including birds, but the bacteria can be harmful when humans ingest it. Diarrhea, nausea, vomiting, fever and chills are all symptoms of salmonella infection, also known as salmonellosis. The bacteria can be spread between animals and people, through water, and can even survive on the surface of some objects. “The number of cases among humans that are affected in Sweden is very low,” said Lena Hult, the contagious disease co-ordinator with the Swedish Board of Agriculture’s animal welfare department. Only about 3,000 people a year get sick from salmonella, and between 70 and 80 per cent are infected while travelling outside the country, according to Sweden-based research. But it took years to get there. After a large salmonella outbreak in 1953 in which 9,000 people got sick and several died, Sweden realized it needed to do more to protect its citizens, Hult said. Contaminated sausage was the culprit, but it wasn’t long before the Swedes decided to eliminate salmonella in all their food. “In Sweden, it was the huge outbreak that made people and politicians really think that this is too big a problem — we have to do something,” Hult said. When handling chicken, for instance, Swedes try to make sure that salmonella is caught and eliminated at every step of the production process. Before a chicken is born, its parents are tested to make sure they don’t pass it down to their offspring. Once a chicken hatches, it’s fed food that’s been heated to destroy any bacteria. Chickens are routinely tested at all stages of life. If a test comes back positive for salmonella, the flock is destroyed. The head of the Canadian Poultry and Egg Processors Council points out that Canada’s system already incorporates some of those practices. “We clean out after every flock. We do all those sorts of things,” said Robin Horel, president and CEO of the council. 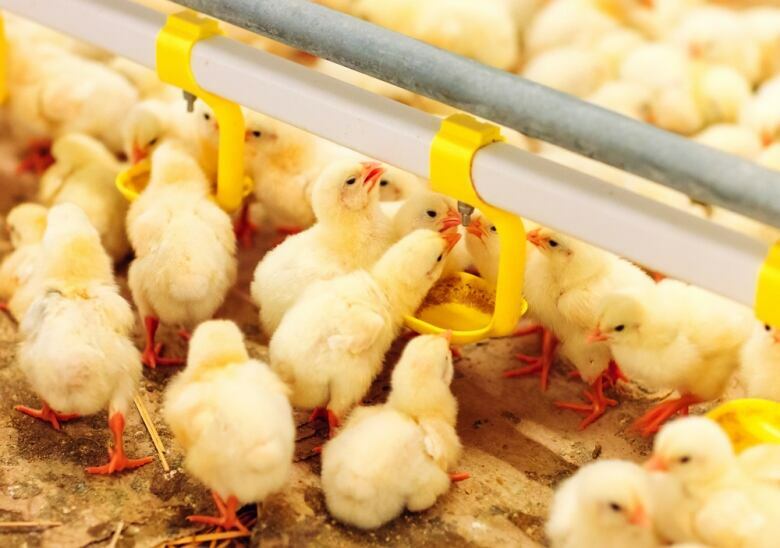 Nevertheless, “we absolutely have to learn from [Sweden],” Horel said, which means accepting that salmonella contamination can occur at any part of the chicken-harvesting process, and adopting a system similar to Sweden’s to ensure it doesn’t. For instance, farmers in Canada don’t follow the Swedish practice of checking chicken feed to ensure it’s salmonella-free, said Rick Holley, professor emeritus in the department of food and human nutritional sciences at the University of Manitoba. But they’re taking other steps to prevent the spread of the bacteria, said Steve Leech, director of food safety and animal health at Chicken Farmers of Canada, which represents 2,800 farmers. They routinely clean and disinfect barns, have put in pest-control measures, and change their clothes after they’ve been around chickens, Leech said. “It’s a ubiquitous bacteria, so the measures [necessary to eliminate it completely] would be quite draconian,” he said, such as Sweden’s practice of destroying an entire flock if one bird is found to be contaminated. Canadian chicken farmers and others in the industry are analyzing how the bacteria enters their farms and what they can do to prevent it, but Leech said they haven’t found the answers. 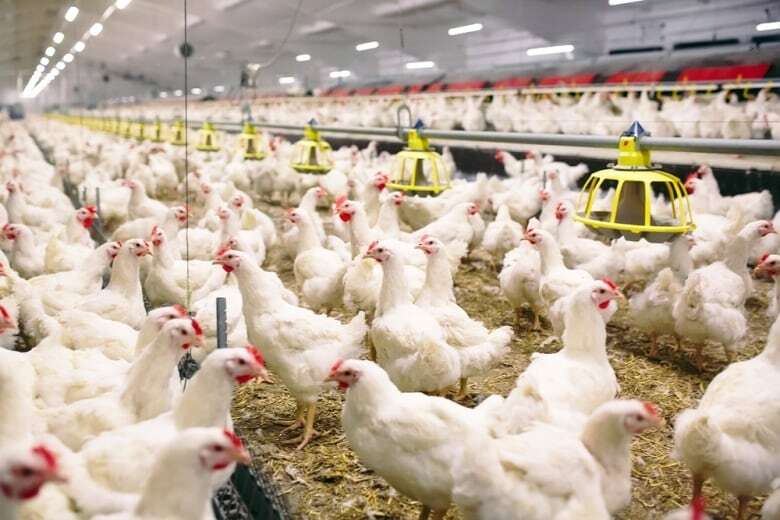 While that analysis continues, the Canadian Food Inspection Agency (CFIA) is already in talks with the poultry industry to try to set standards to reduce salmonella contamination of food, either in the processing or farming. The problem, the agency says, is that salmonella is too common in the environment to set and enforce any standards. Instead, the agency takes remedial action only after people get sick. “It’s almost impossible to hold anybody fully accountable for salmonella being in the system,” said Lyzette Lamondin, head of food safety and consumer protection at the CFIA. While Lamondin said the rates of contamination “do seem to be high and going up,” she cautioned that measures to eliminate salmonella could hurt the chicken industry. 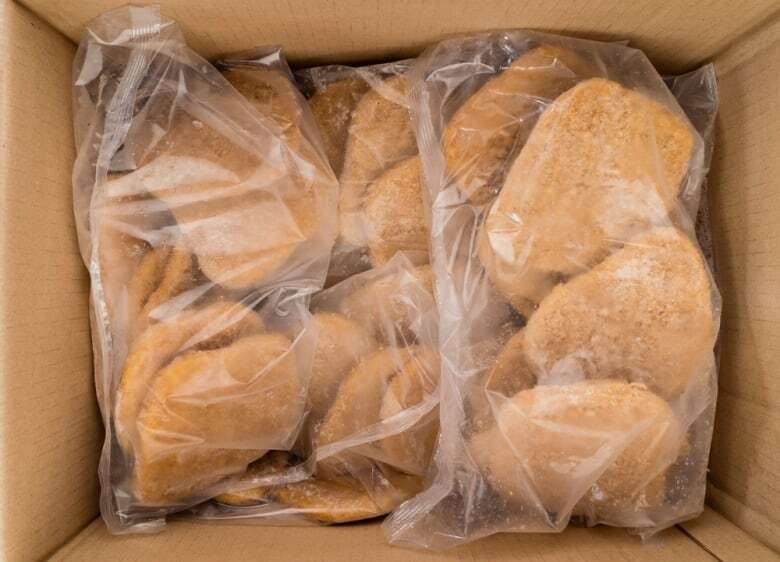 That said, given the particular health risk of frozen breaded chicken products, new regulations taking effect April 1 will require them to have salmonella “below detectable levels.” This means most producers will simply cook the meat first to destroy the bacteria. In the meantime, the public can play a role in ridding the system of salmonella, said Hult. “The consumers, they can put pressure on the market,” she said.